I don’t know about you, but I for one can never get enough of Japanese food. I’m not just talking about sushi or ramen here. I’m talking about everything from those that are served raw to grilled and deep fried; there’s just no end to the variety of great Japanese food. You can imagine my excitement when I found out that J’s Gate Dining is opening at Lot 10 Shopping Centre on Level 4. Offering an authentic Japanese culinary experience, J’s Gate Dining brings together 18 of Japan’s best restaurants located at the heart of Kuala Lumpur. By employing bona fide Japanese design to create a space where customers can comfortably enjoy real Japanese culture, J’s Gate Dining aims to facilitate the spread of Japanese hospitality and its lively atmosphere in Malaysia. 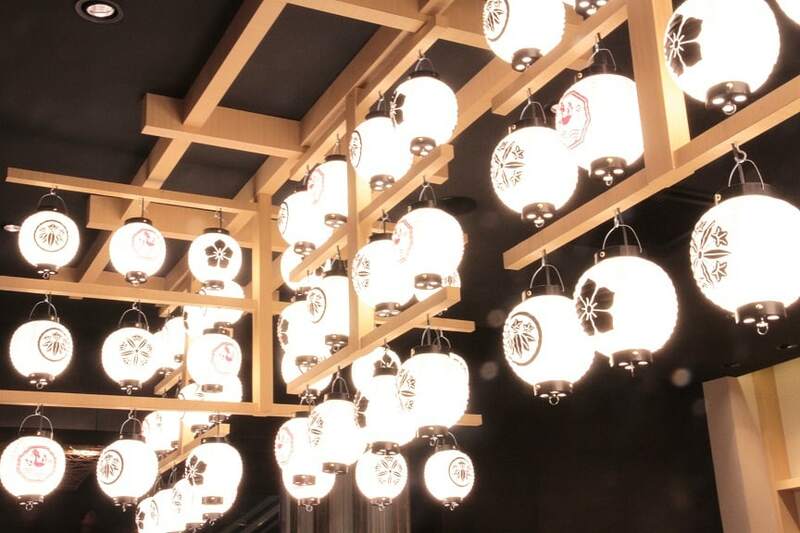 From heavy meals like seafood rice bowls, udon, soba, Japanese hotpots, sukiyaki to sushi and street food like kushiage, yakitori; everything is in one place. It even has a couple of sweet-tooth spots that offers matcha sweets and gelato! Let’s start the journey with something light and simple: kushiage at Kushiage Kinme. Stepping into the place, my first impression was, “Wow! Just look at all that variety!”. 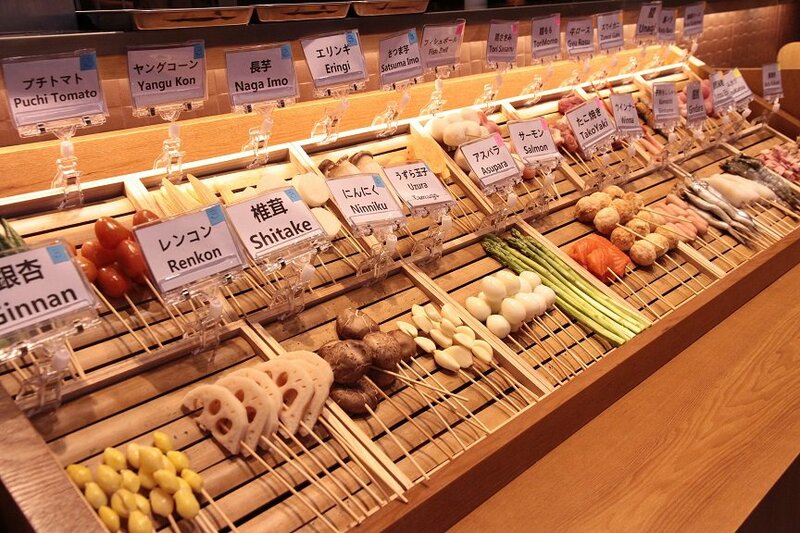 Surely enough, Kushiage Kinme has everything on the menu laid out in front of you. They’re basically deep fried skewers that you can enjoy with miso sauce, tongkatsu (homemade) sauce or spicy sauce. Although the batter tends to get a bit too thick, the premium quality of their ingredients is undeniable. My personal favourite was the unagi that seems to just melt in my mouth! 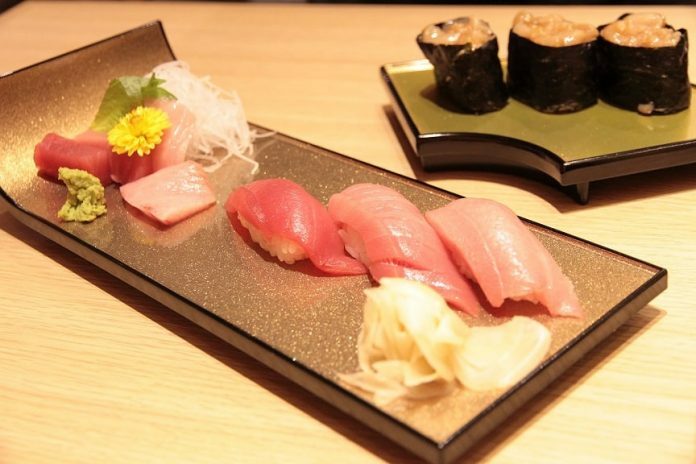 I had the same experience with a piece of Prime Fatty Tuna sushi at Umai Sushi Kan, just a few steps away. Being priced at RM35 a pop, it’s no wonder that the sushi was just too good to be true. 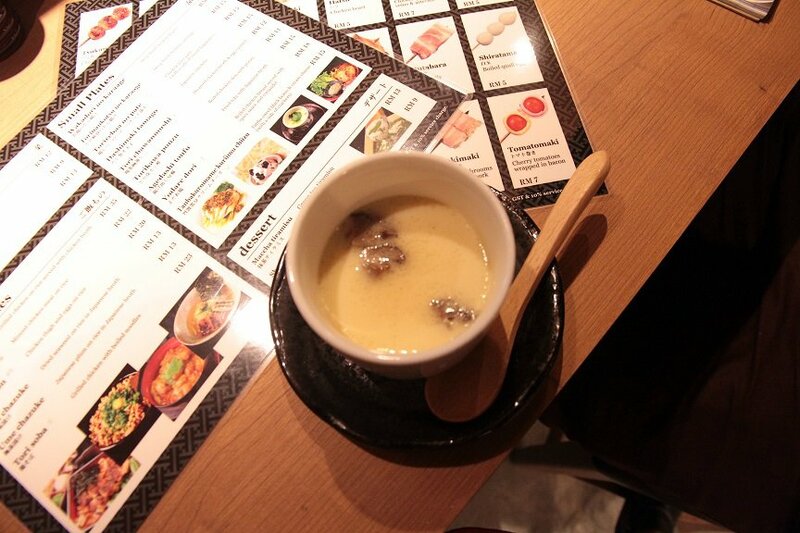 But don’t let the price discourage you, Umai Sushi Kan has a menu full of interesting dishes for you to try. I also recommend the seasonal Kamayaki dish. Next door of Umai Sushi Kan is Torikin, a restaurant that not offers mouth-watering grilled street food, it also has amazing tori chawanmushi. 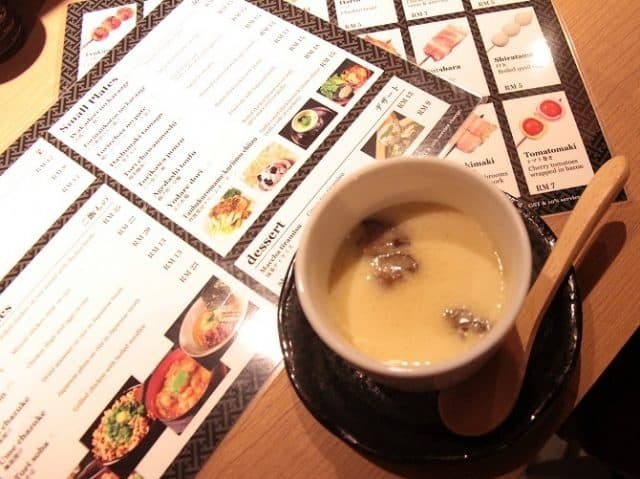 Personally, I don’t eat chawanmushi that much anymore since different places tend to serve different levels of disappointment, but Torikin’s chawanmushi is unforgettably delicious! And if you love grilled innards like gizzards or tender pork belly bites on a stick, this is must-visit. Speaking of unforgettable, you shouldn’t miss the opportunity to try the set meals that are available at HACHI. 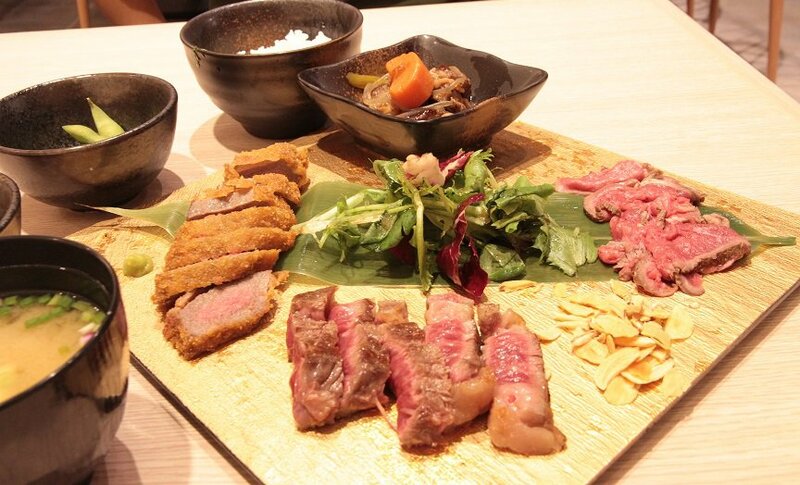 Even though the restaurant serves pork sets as well, it also offers halal set meals like the Wagyu and Salmon Mix Set and the Japanese Halal Wagyu Premium Set. For this one, I recommend trying the one called Gorgeous 4 Varieties of Wagyu Set, because that’s exactly what it is. On one plate, it has a little bit of wagyu steak, roast beef, wagyu cutlet and bulgogi with sides of roast vegetables, rice, miso soup and more. Although it might look a bit too rare, but in fact, it is unbelievably tender and tastes just right. Last but not least is Torisakaba Hanazen, a name that is well-known in Japan and is making its debut in Malaysia with its first outlet at J’s Gate Dining. 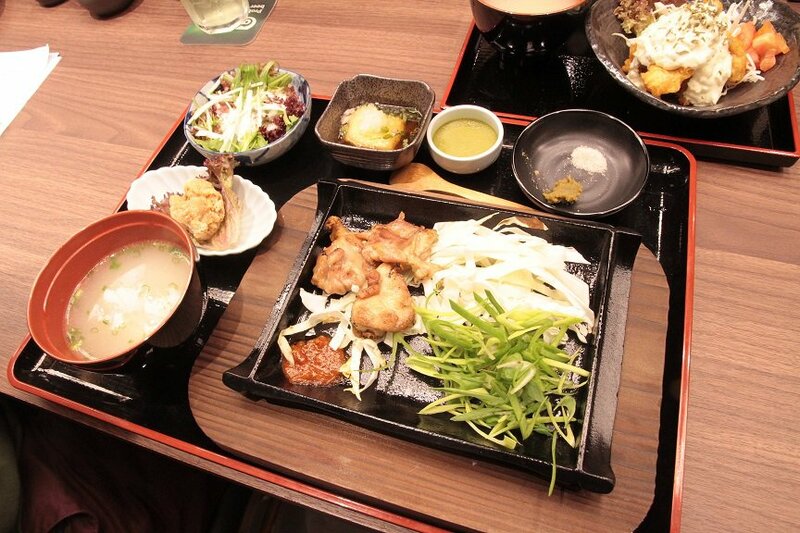 According to the restaurant’s outlet manager, Carroll Yap, Torisakaba Hanazen is dedicated on providing authentic Japanese dishes as it even imports the processed chicken meat straight from its chicken farm in Japan! Although I didn’t get a chance to try its signature dish of the Collagen Beauty Skin Hotpot, the chicken meat from the dishes that I did try was satisfyingly tender and juicy. Some of the dishes are even served with a tiny bowl of palette-cleansing macha pudding and a side of salad. Overall, I would definitely revisit Torisakaba Hanazen. 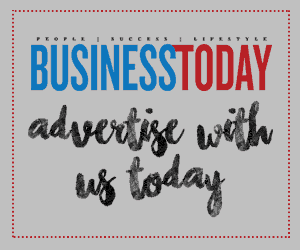 Finally, don’t forget to check out the menu first before you walk as there are a mix of halal and non-halal establishments within J’s Gate Dining. Other than that, go crazy and try everything that the venue has to offer!